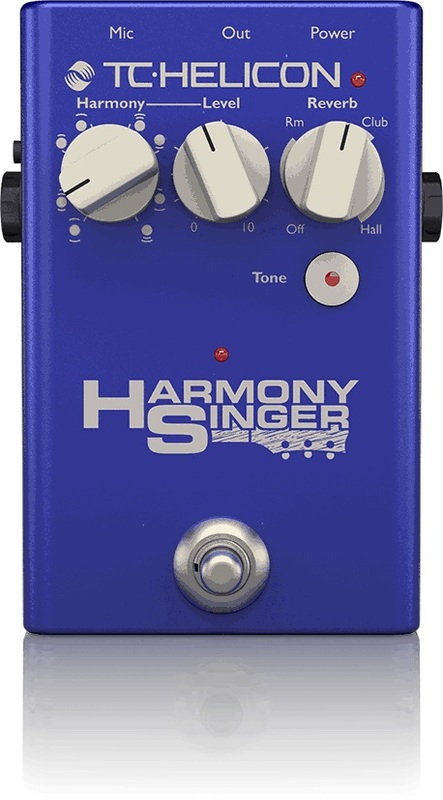 TC Helicon’s Harmony Singer 2 is a simple but powerful tool for vocalists. Reverb simulates a physical space, allowing your voice to fit into the music perfectly. Whether it’s the ambience of a small room, or the massive reverberation of a concert hall, HARMONY SINGER 2’s vocally tuned reverbs always brings out the best in your voice. Gain even more control over your harmonies with VoiceSupport. VoiceSupport gives you new FX presets, new firmware updates, and maintains your personal database of presets. All you need is a Mac or Windows computer with a USB input. Dimensions: 3.5" x 2.3" x 5.4"